Predicting the future is a risky practice. The tumultuous turn of events and the fast-paced evolution of technology can make it quite tough for anyone to predict how an industry or human behaviour will change over time. Today, is a special day. We've reached +40,000 charging points together with Top Chef Ron Blaauw, who has installed our 40,000th charging point at one of his establishments, Central Park, by Ron Blaauw in The Netherlands. Eat, sleep and charge. Electric cars have started to conquer the streets. Same goes for charging stations. 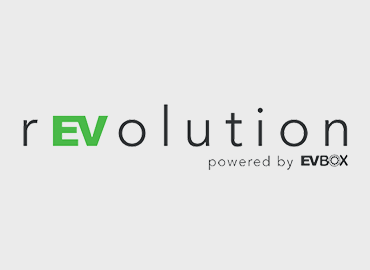 In addition to residents and workplaces, EV drivers can now charge everywhere they go; shopping centers, theaters, car parks, and even at hotels and restaurants.